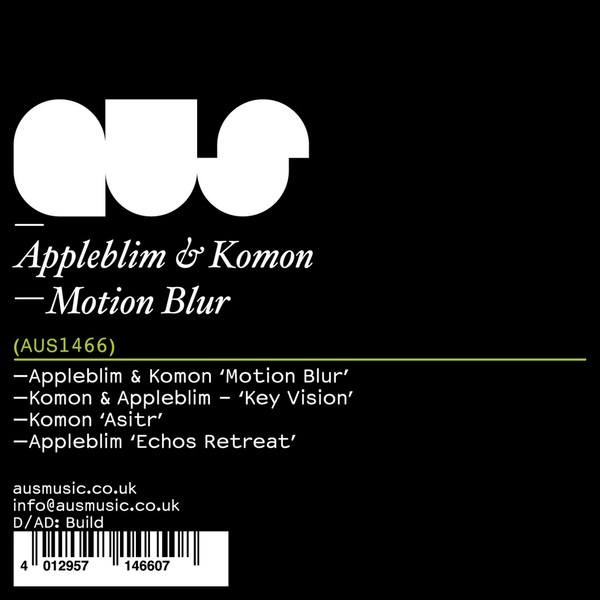 Deftly broken house and shifty tech swingers from Appleblim & Komon. 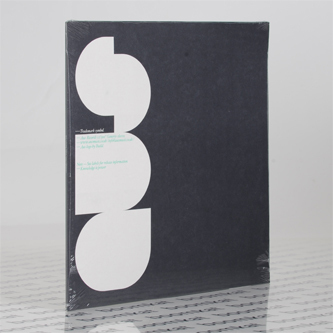 In duo, they deal the trippy mixing and squashed rave vibes of 'Motion Blur' and the late night tuck of 'Key Vision'. Gwan dolo, Komon goes darker with the dirge-like chords and scuffed. hard-edged swagger of 'Astir', contrasting with the lucid cosmic synths and off-kilter shuffle of 'Blim's 'Echo's Retreat'.